The name Stein Eriksen has been synonymous with style and elegance in the world of skiing for over half a century since his gold medal victory at the 1952 Oslo Olympic Winter Games. With Olympic gold in giant slalom and a silver medal in slalom, Stein went on to win three gold medals at the World Championships in Are, Sweden in 1954, making him the first alpine skier in the world to win triple gold at a world championship. 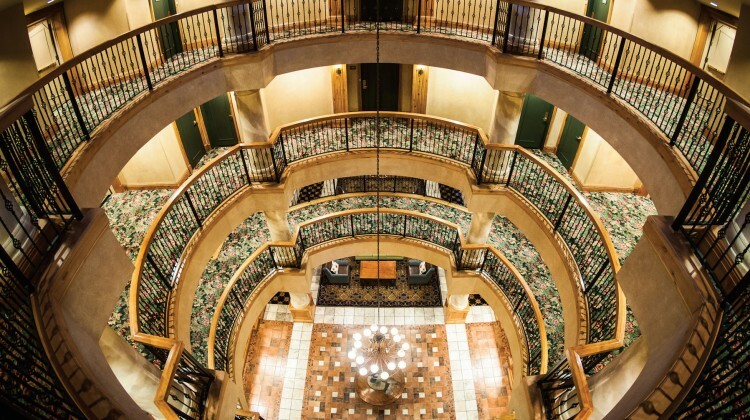 In 2002, Stein Eriksen Lodge became the first hotel in Utah to earn the coveted AAA Five Diamond award, followed the Forbes Five-Star award in 2007, making it Utah’s first and only hotel to achieve such rankings. 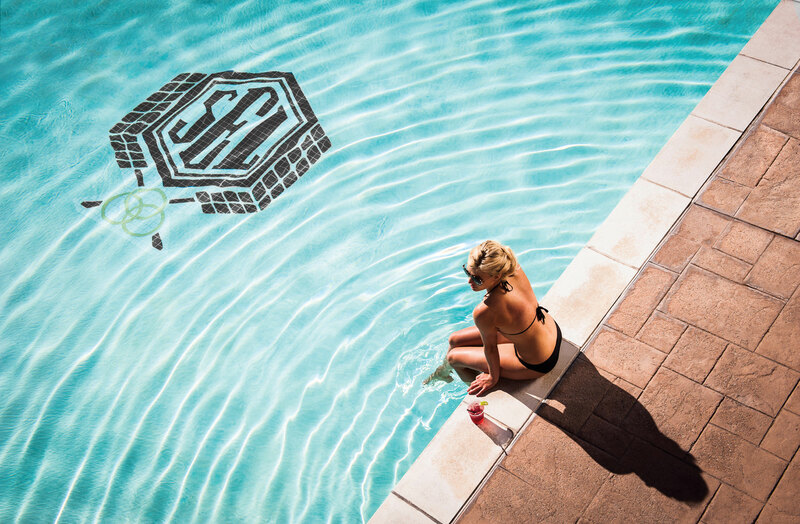 Additionally, a variety of other national and international awards have been bestowed upon the lodge, including Condé Nast Traveler and Travel + Leisure. 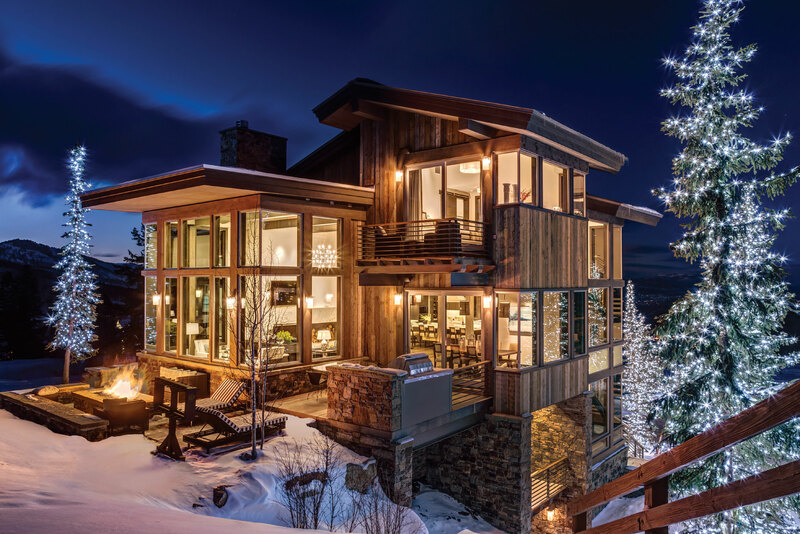 In November of 2014 the lodge reached the most coveted title by being named the World’s Best Ski Hotel and the United States’ Best Ski Hotel by the World Ski Awards. This award, presented annually, was voted on by over 1,000,000 unique ski industry-related voters. 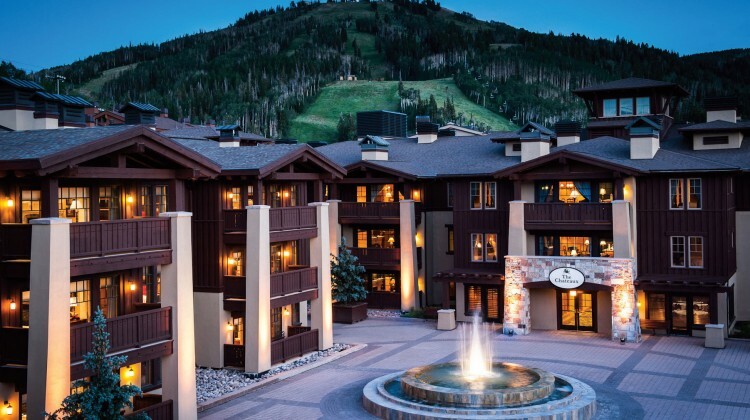 Over 21 countries were represented, and over 200 hotels were nominated for this award, making Stein Eriksen Lodge the standard by which all other ski hotels are judged. After years of success with The Stein Eriksen Lodge, The Stein Eriksen Collection formed in 2008 to focus on expanding the Stein Eriksen brand through other management opportunities. The first venture was in 2009, managing and operating The Chateaux Deer Valley. Service and profits, under their direction, immediately began to improve helping the property achieve the AAA Four-Diamond award along with many other accolades. The Stein Eriksen Collection mantra, “A Flawless Experience at Every Interaction,” permeates their entire operating philosophy. The Stein Eriksen Collection employs over 700 total team members. Each team member goes through an intense orientation process to learn how to service guests “The Stein Way.” This training translates to front of house, back of house, fine dining servers, casual dining servers, engineers, and management, and it is what sets them apart from all of the competition, locally and worldwide. Team members are considered family and enjoy working across the diverse properties. Seasonal team members return year after year calling Stein Eriksen Lodge home. Recognizing that their team is the most important asset, management at Stein Eriksen is strongly committed to providing an environment that is conducive to the personal and professional growth of the individual. Responsibility for managing the Spa at the Chateaux and Cena Ristorante & Lounge, known for its casual atmosphere and Italian fine-dining, was soon added to Stein Eriksen’s expanding portfolio. 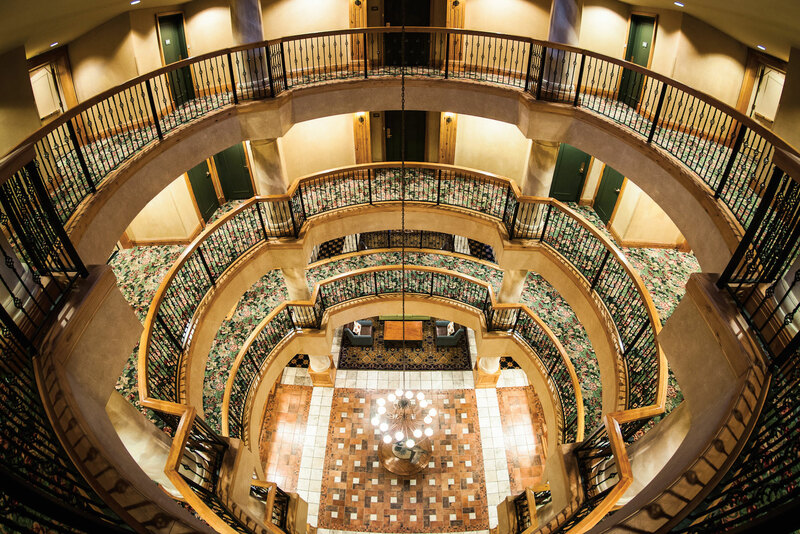 Additionally, 20,000 square feet of meeting space was added through Stein Eriksen’s management of Chateaux which is promoted, sold and serviced by their full-service team. 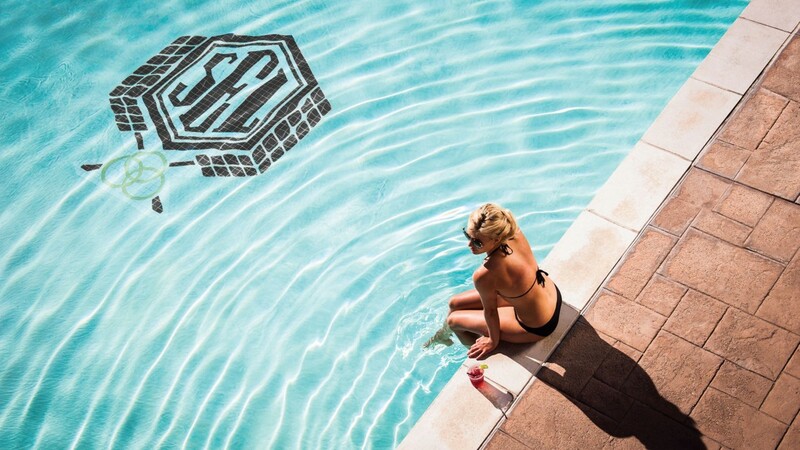 In 2013, in conjunction with Regent Properties of Los Angeles, California, the Stein Eriksen Residences were announced. 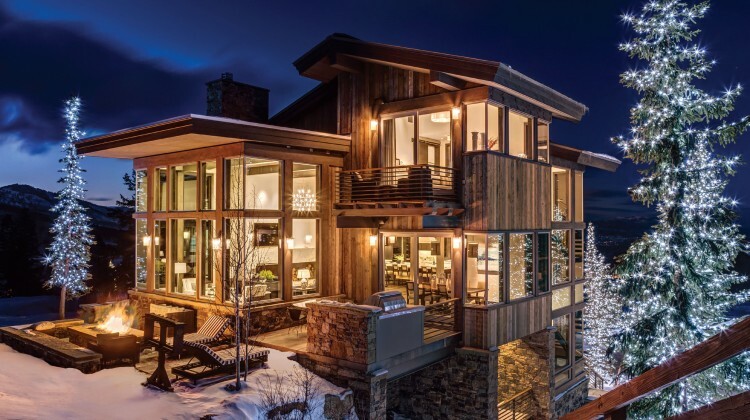 This $275 million private single-family home and condominium project, located in the heart of Deer Valley Resort, is set to be completed in 2016. The Stein Eriksen Residences will include 14 ski-in-ski-out homes and 38 luxury condos and is located mid-mountain at Deer Valley Resort. 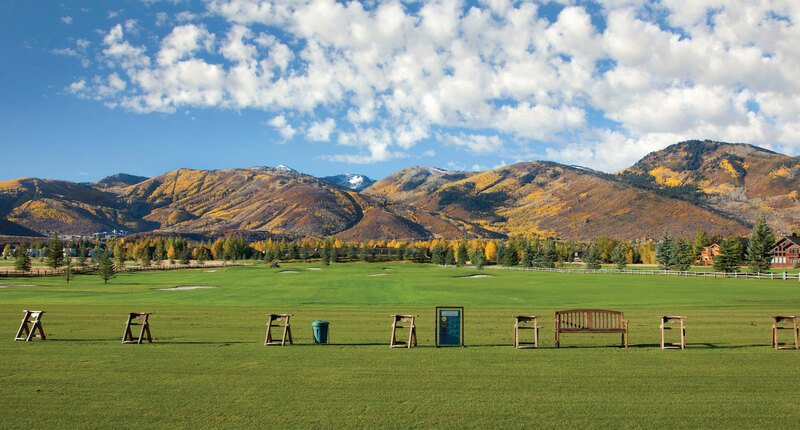 Just this year, Park Meadows Country Club signed a management agreement, adding another legendary component to The Stein Eriksen Collection. 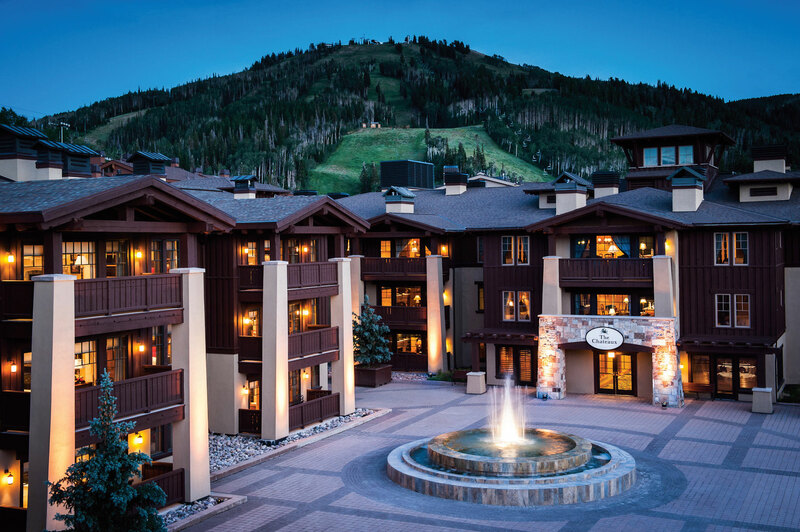 Park Meadows was established in 1983—the year after Stein Eriksen Lodge was built—as a private country club in Park City. Legendary status isn’t the only thing these two properties share though. 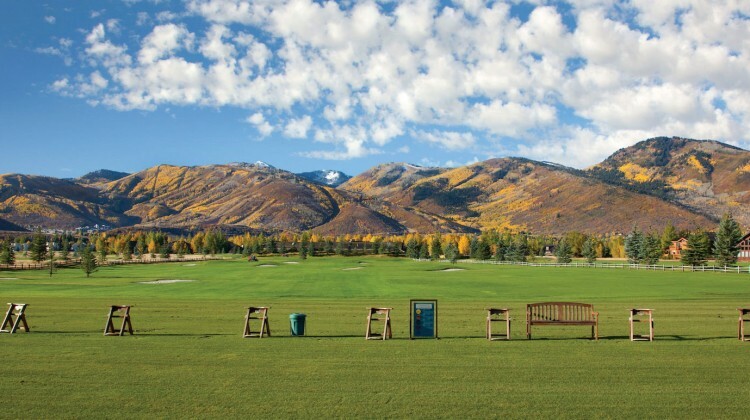 Park Meadows also has a prime location being the only in-town private country club in Park City, and is the only Park CIty golf course to hold a Major PGA event. The Jack Nicklaus-designed course shares a passion for delivering their members the highest level of service in the industry.